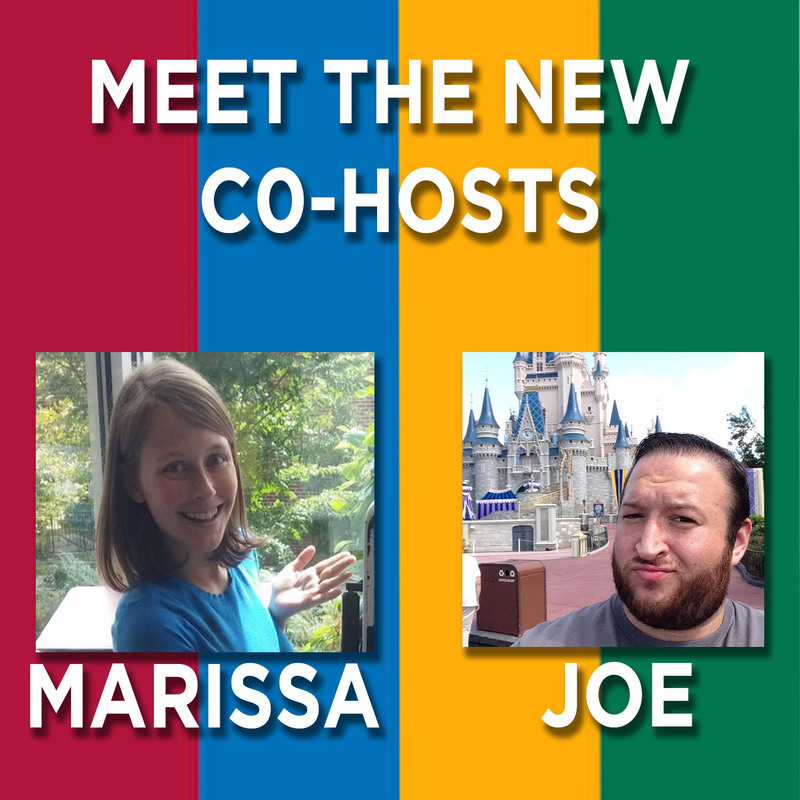 In this episode, we meet our brand new co-hosts, Marissa and Joe. 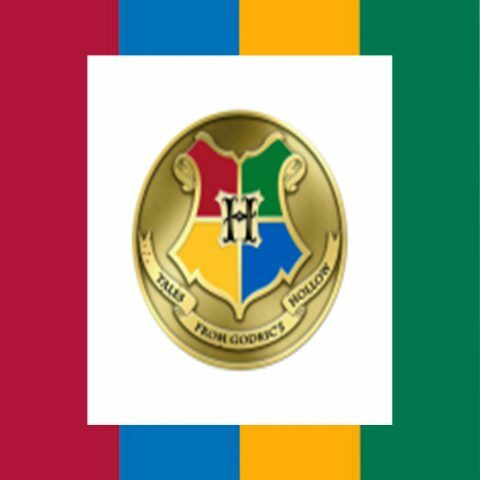 The Muggle welcomes them to the show and reads emails from the community putting them in the hot seat so we can get to know them a little better. 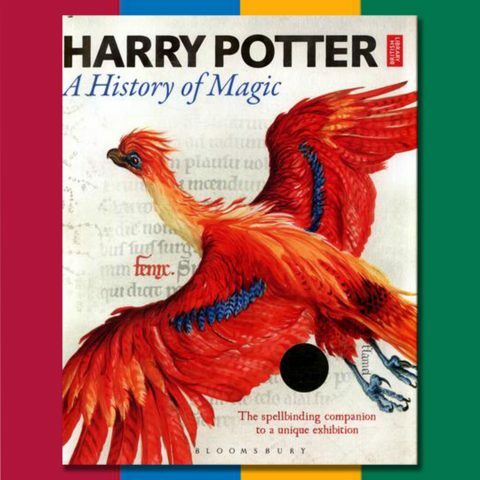 And, after a few weeks of delay, we prepare to finally begin the Muggle’s first re-read next week. 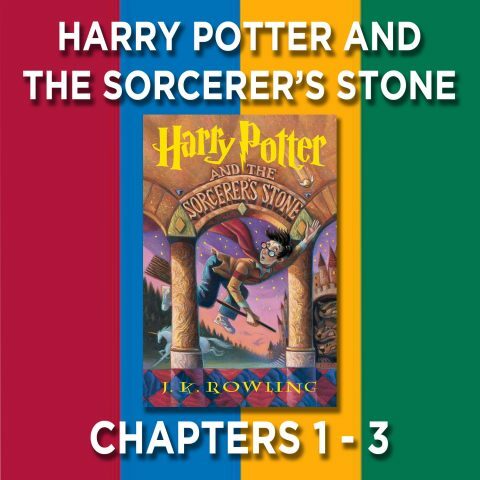 How are you going to follow along with us for the re-read of Harry Potter and the Sorcerer’s Stone?